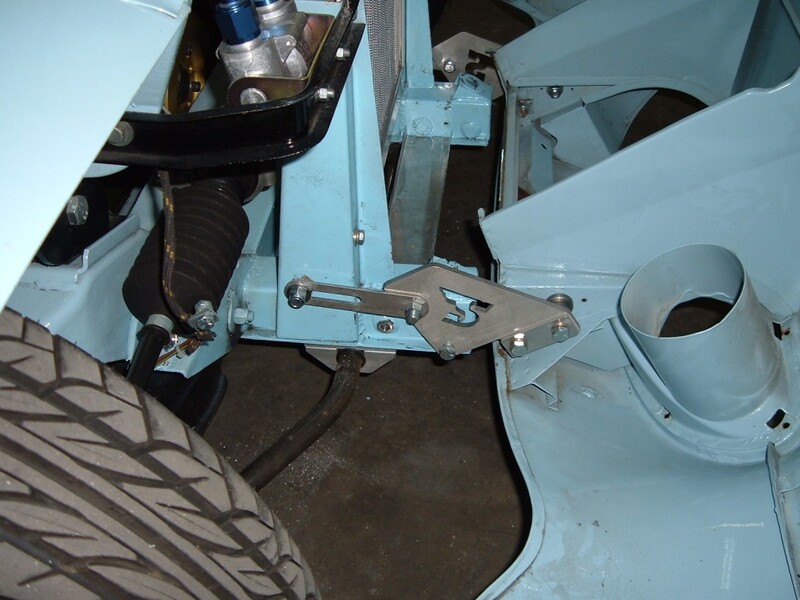 Speedwell’s Stainless Steel Bonnet hinge kit includes all mounting hardware and instructions to convert the Mk1 Sprite to hinge forward, giving much greater access to the engine bay to help eliminate back pain and especially banging your head whilst underneath the bonnet! 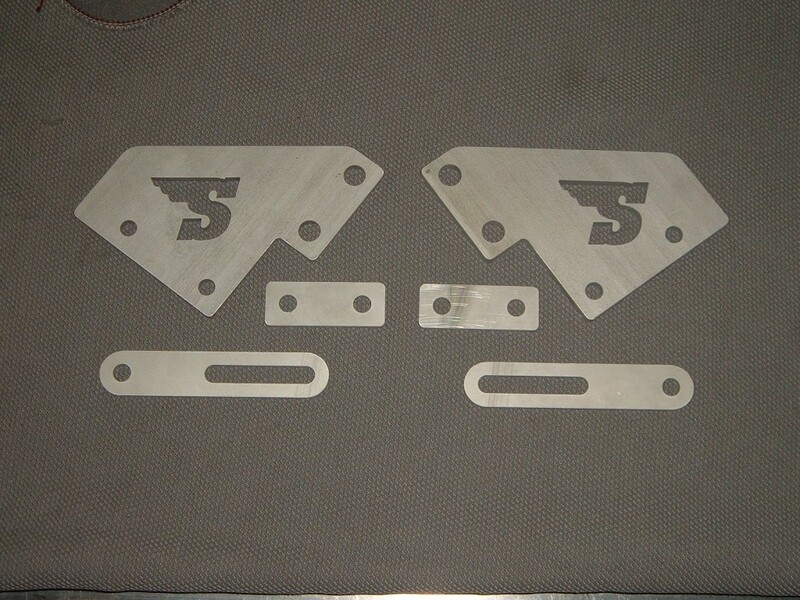 Made from 6061 Aluminum, our hinge assembly will never rust on you. Also don’t forget to look into Speedwell’s new latch kit that works great in conjunction with the hinge assembly. $195.00 complete with all hardware and mounting instructions. Being a sprite owner this just may save my back.